As a physician, you’ve likely faced some ethical dilemmas throughout your career. These decisions can not only have an impact on the patient’s life but yours as well. Medscape surveyed over 5,000 physicians in varying specialties to see how they felt about common ethical issues. Here is a look at four interesting statistics from that report. 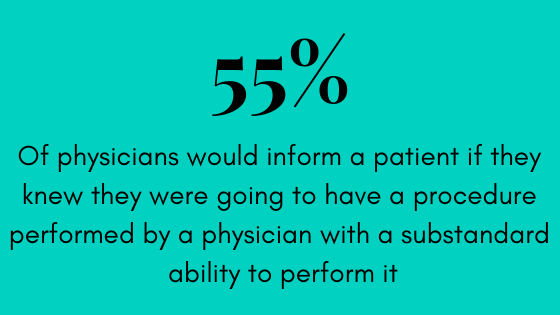 The percentage of physicians who responded “yes” to this question has declined from 20 percent in 2014. As can be expected, responses varied among specialty, with a gastroenterologist saying he or she would perform a possibly medically unwarranted procedure because of the fear of missing something that could become an issue down the road. 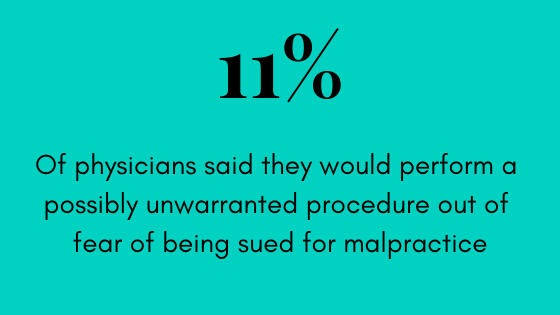 On the flip side, a family physician said performing a medically unwarranted treatment is malpractice. 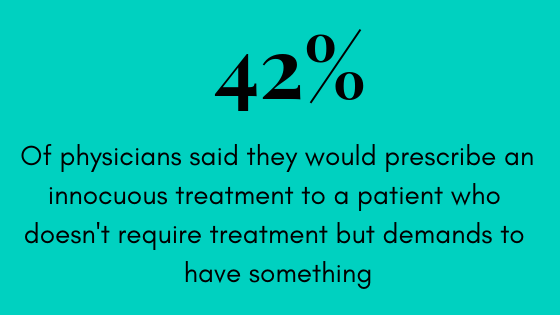 Thirty-four percent of respondents noted they might tell the patient, but “it depends” on the situation. A family physician said he or she would only inform the patient if they had hard data to support their opinion, while an anesthesiologist said doing so would risk his or her employment. If a physician is impaired while on the job or is using illegal drugs, they should be subject to random testing, said a critical care physician. But, he or she added, if the physician is using legal drugs on his or her own time, then they should not be. A cardiologist noted that a physician should only be randomly tested if he or she has a past history of using illegal drugs or alcohol. 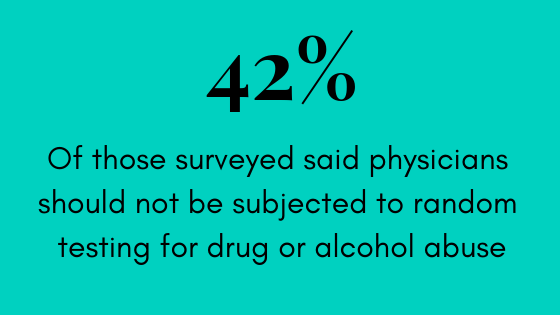 Broken down by specialty, 32 percent of surgeons and 38 percent of nephrologists said physicians should undergo random drug and alcohol testing. Over half of endocrinologists (52 percent) agreed, while only 16 percent of neurosurgeons felt the same. Nearly three quarters of respondents said they would report a colleague who seemed to be impaired. One emergency medicine physician stated he or she would first talk to the person and if no change occurred, would then report them. A family physician said he or she would talk to the person as a friend, but would never report. A family physician says patient education rather than placebo treatment is the way to go. An orthopedist, on the other hand, noted that placebo works in 30-35 percent of research studies of drug management and should be an accepted practice. Sensing Savvy provides you with the information you need to stay up to date on the latest clinical news and trends, techniques, products and more. Start advancing your outcomes. Subscribe today.